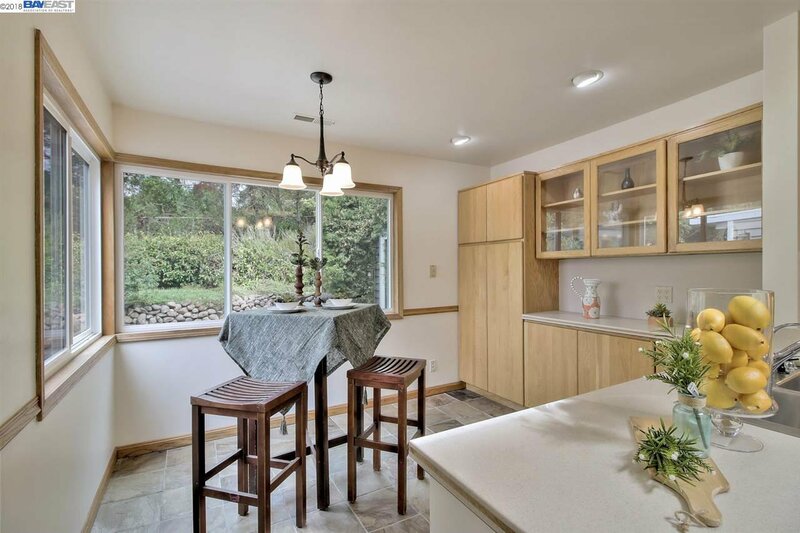 Classic 3 bedroom, 4 bath, (possible 4th bedroom) with over 2500 sq. 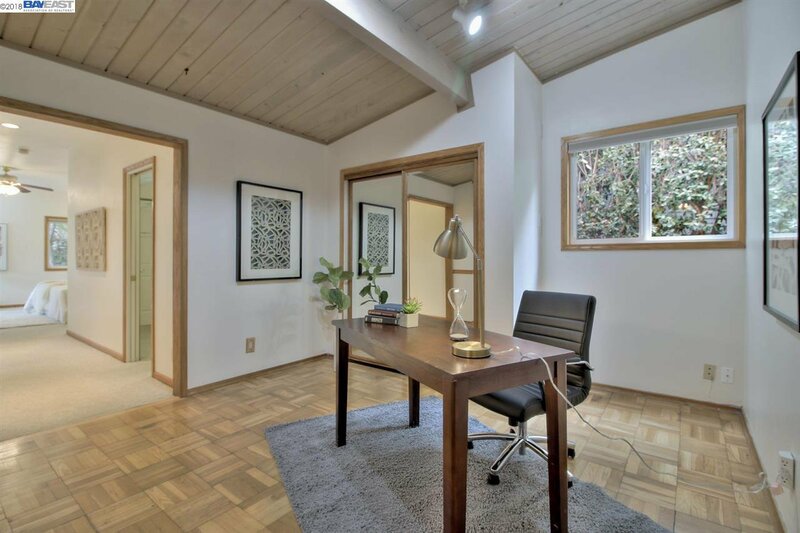 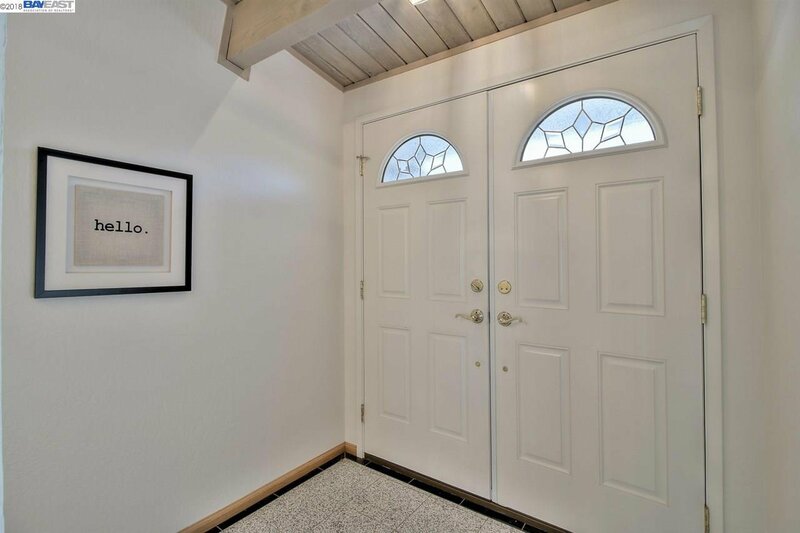 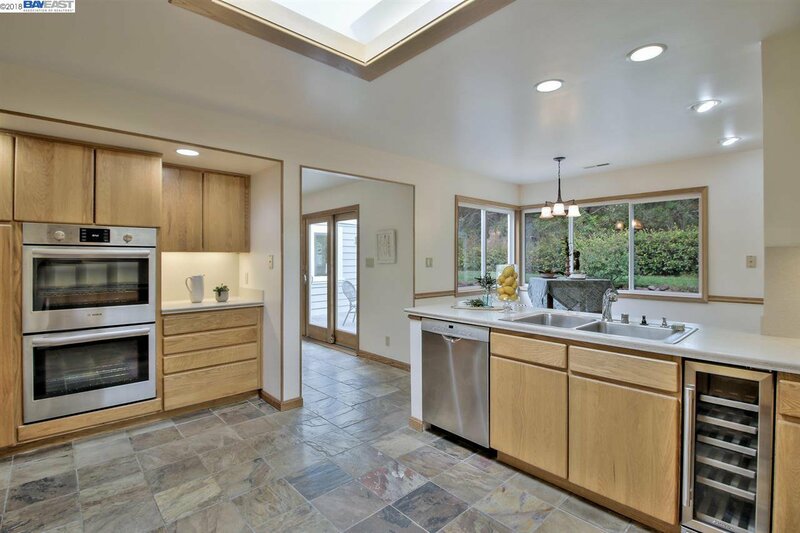 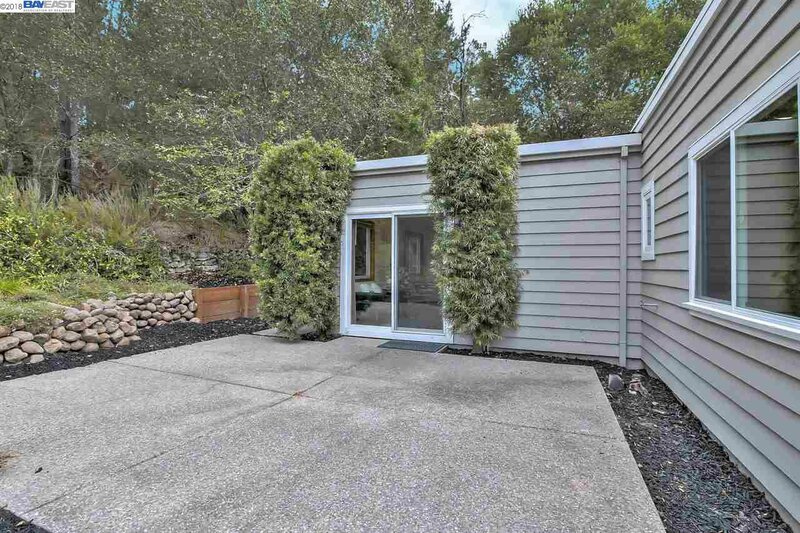 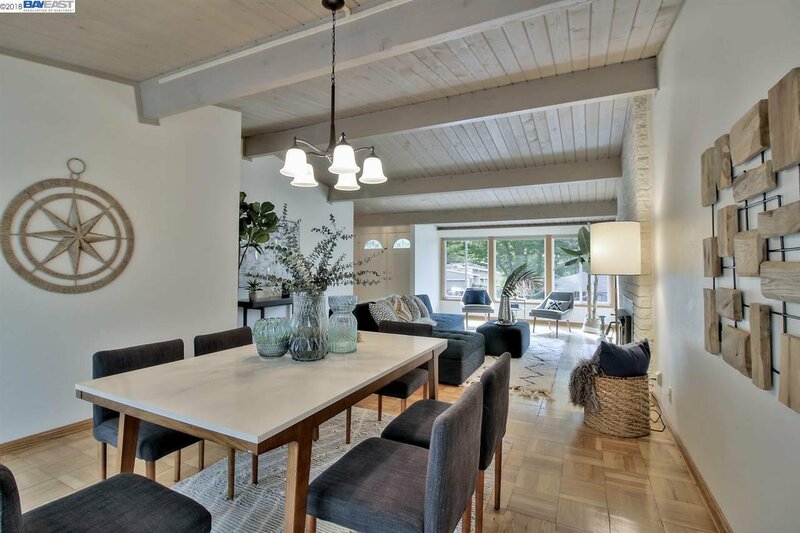 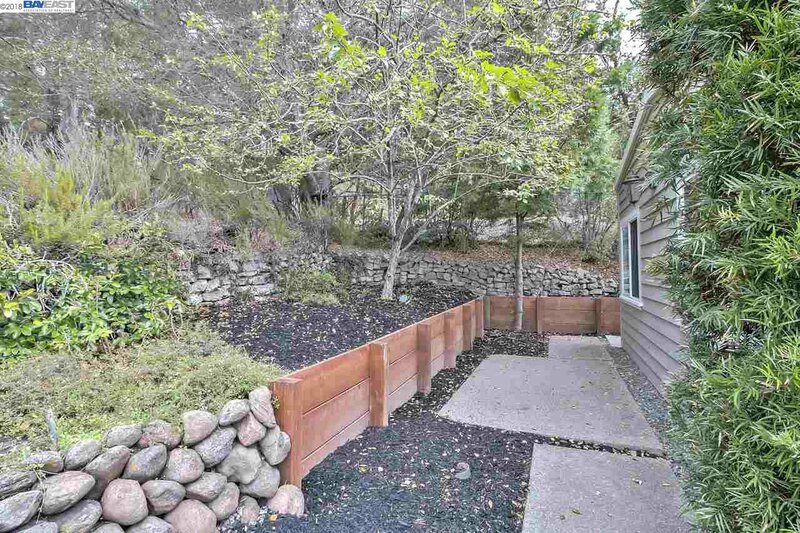 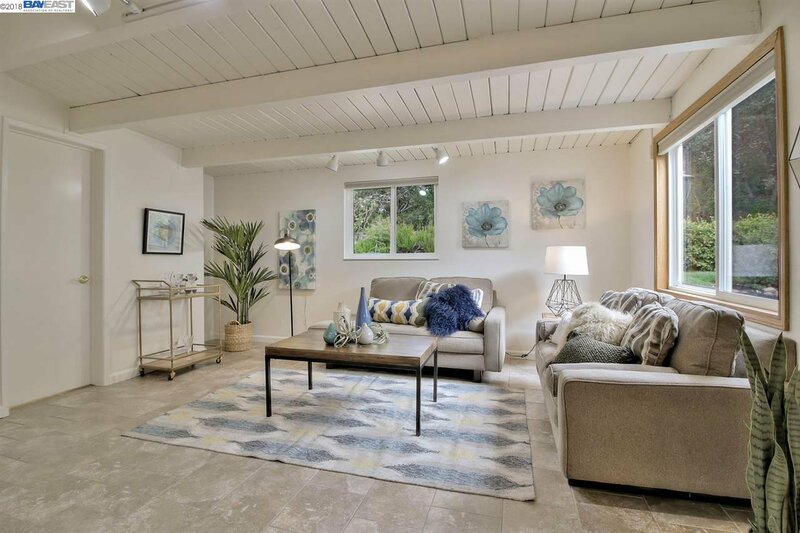 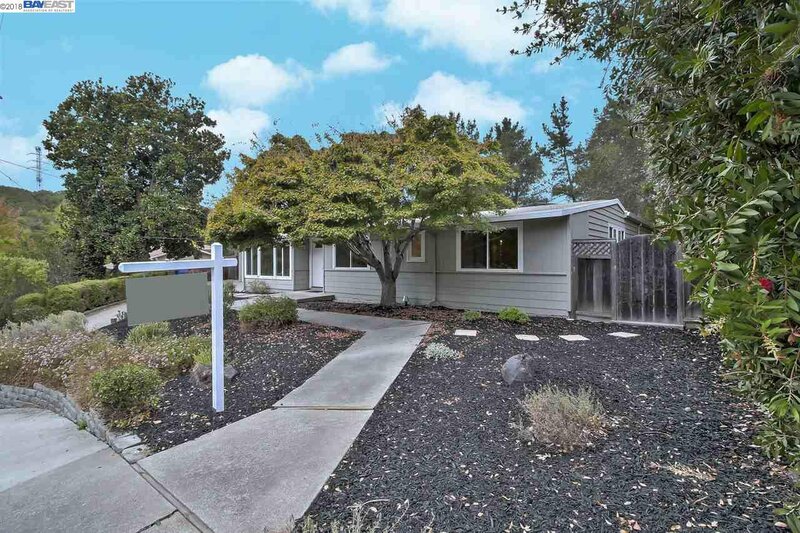 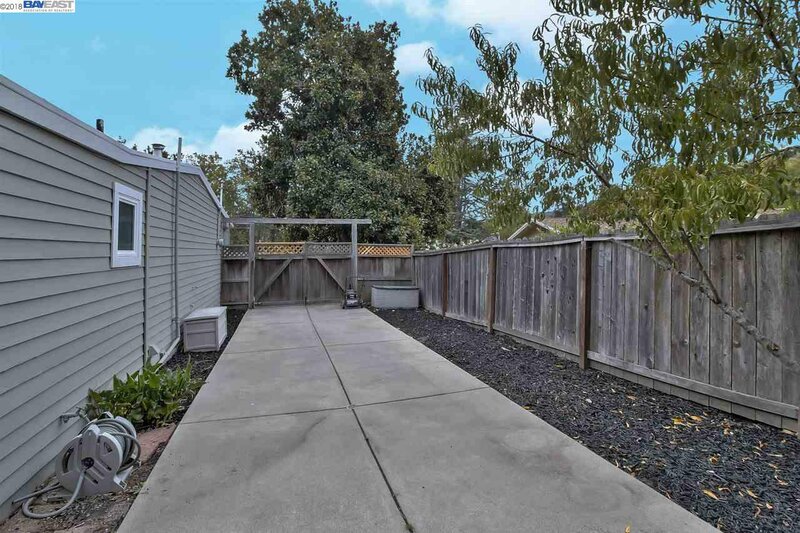 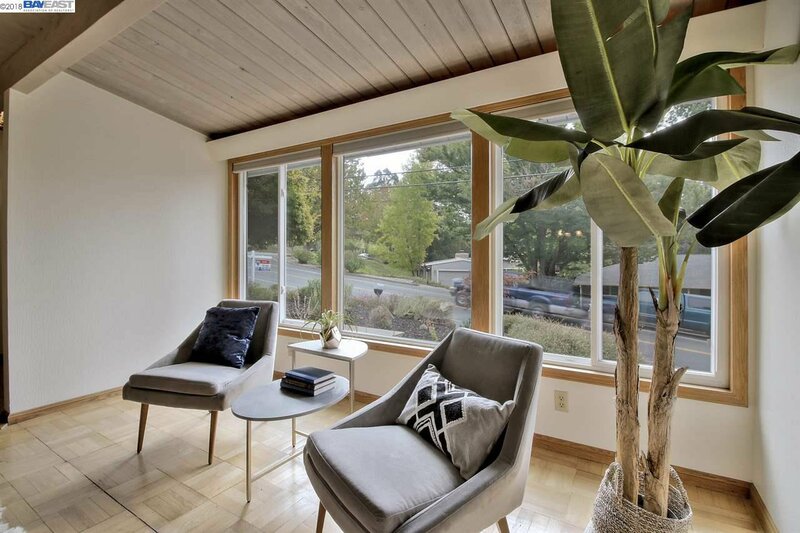 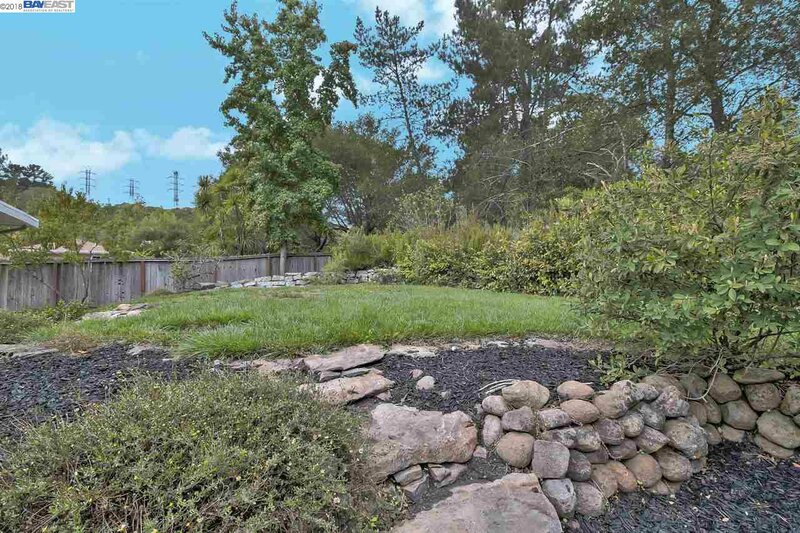 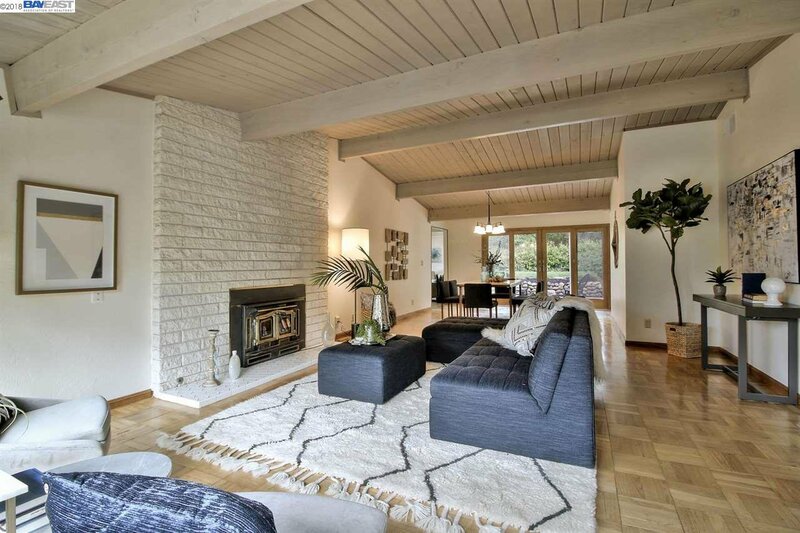 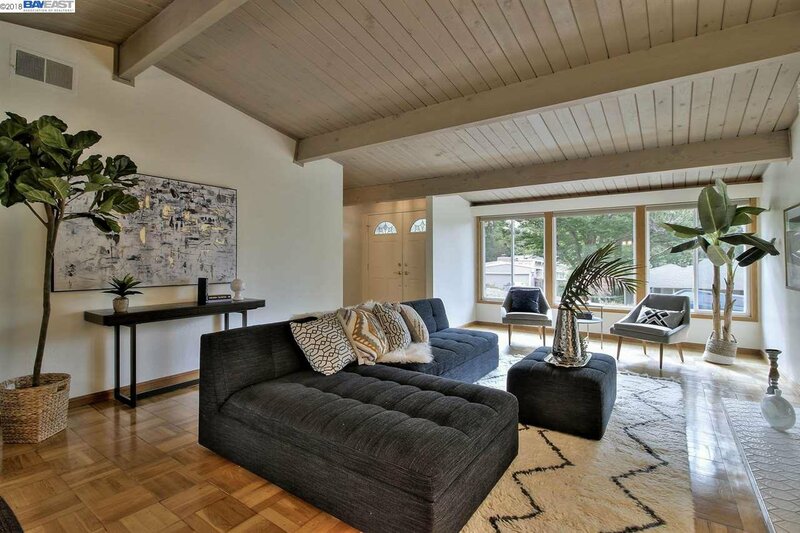 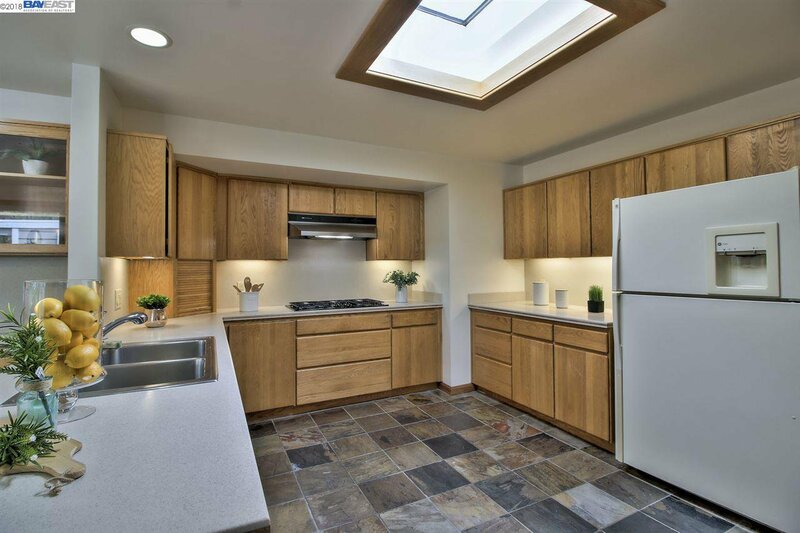 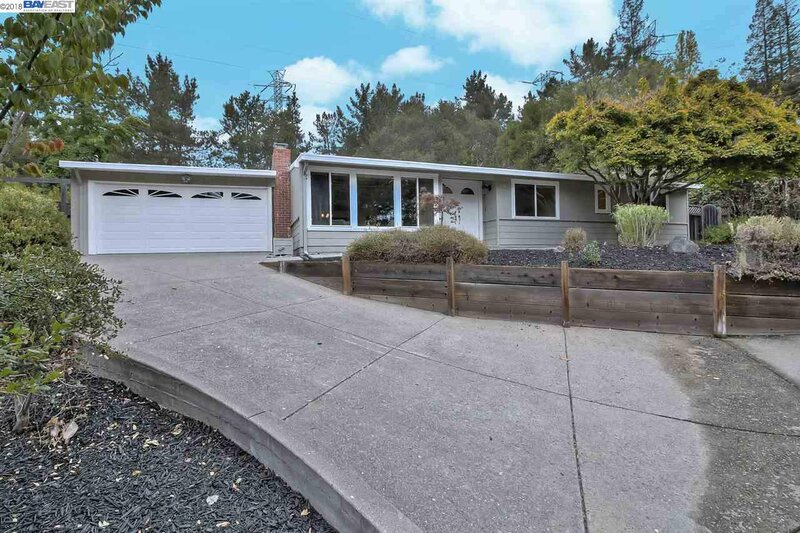 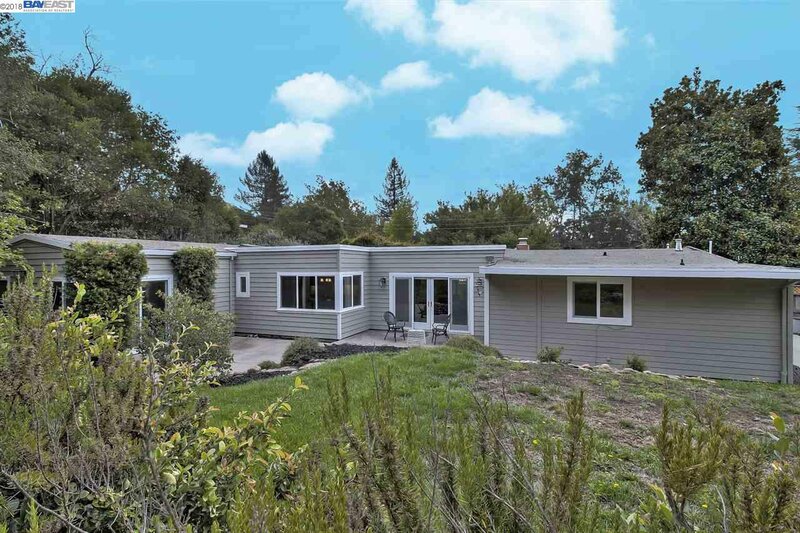 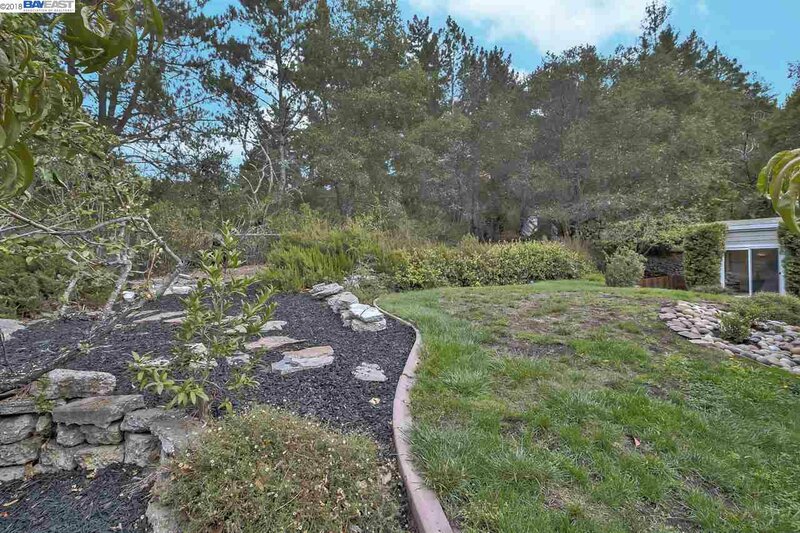 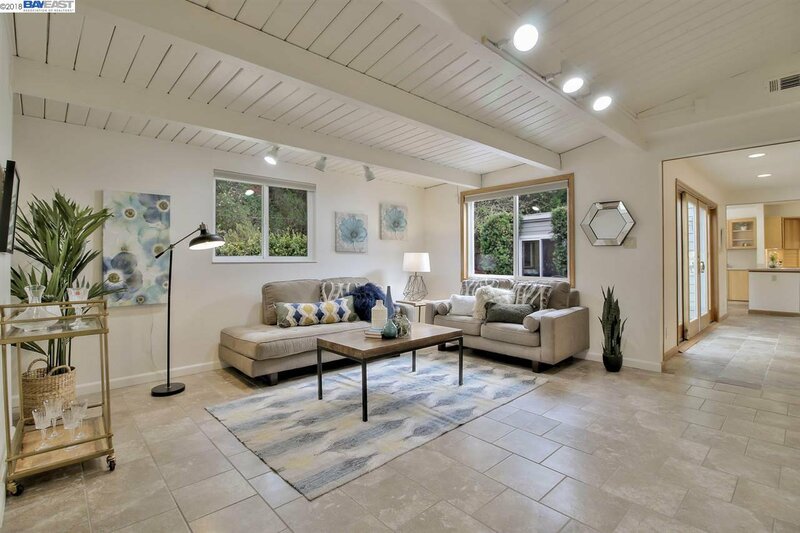 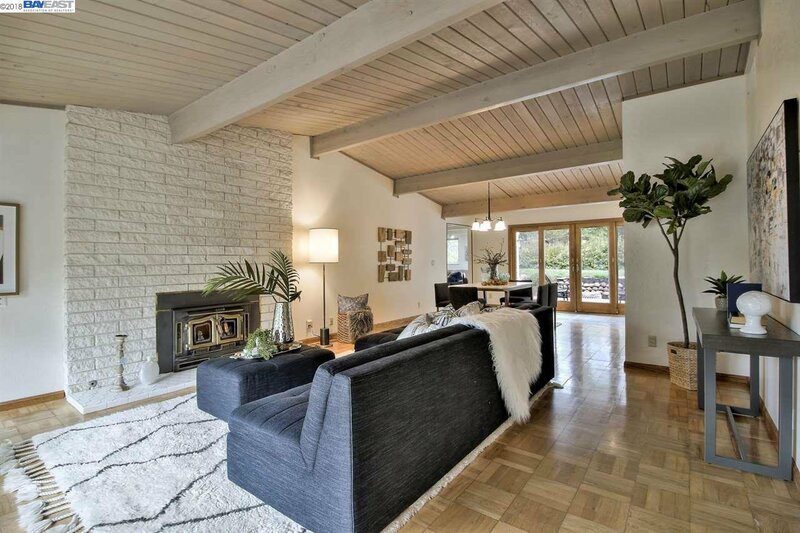 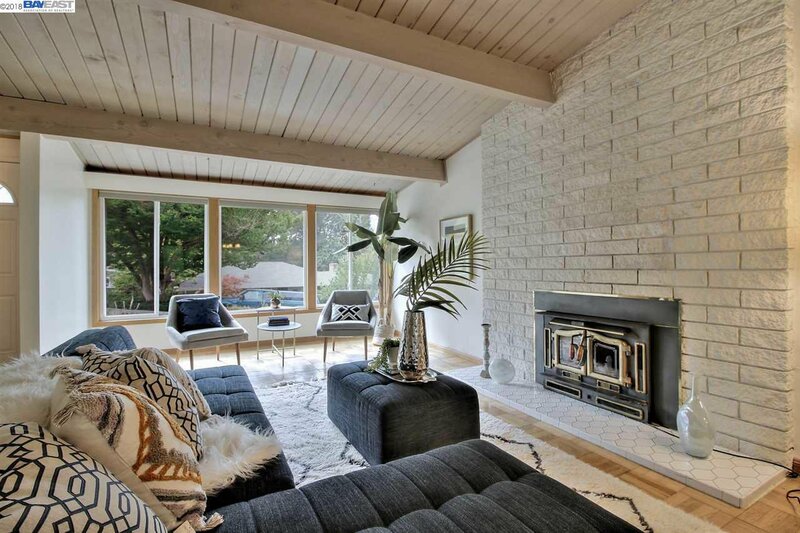 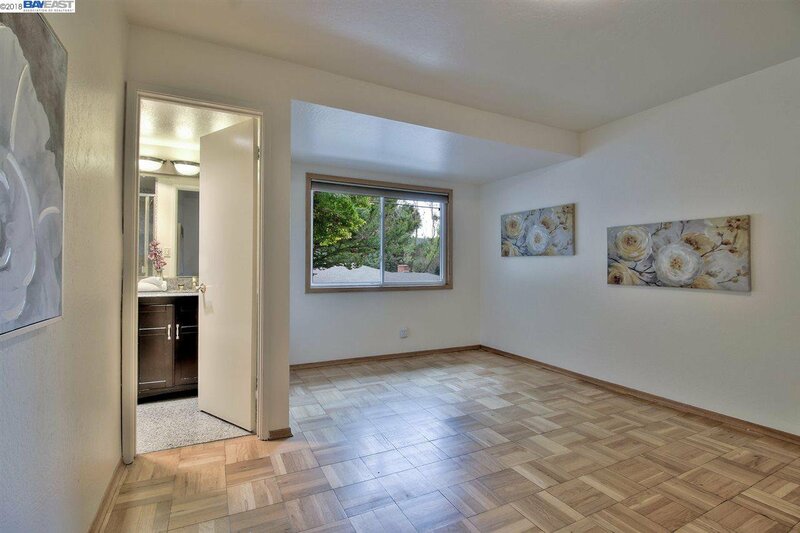 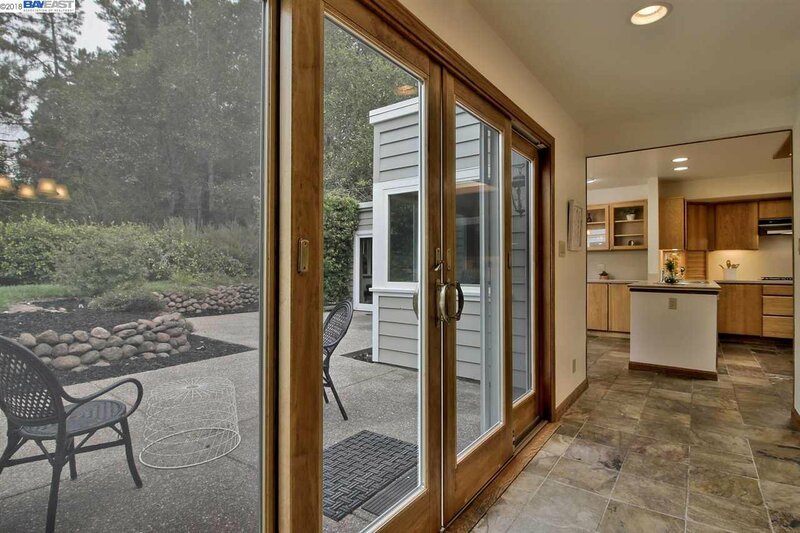 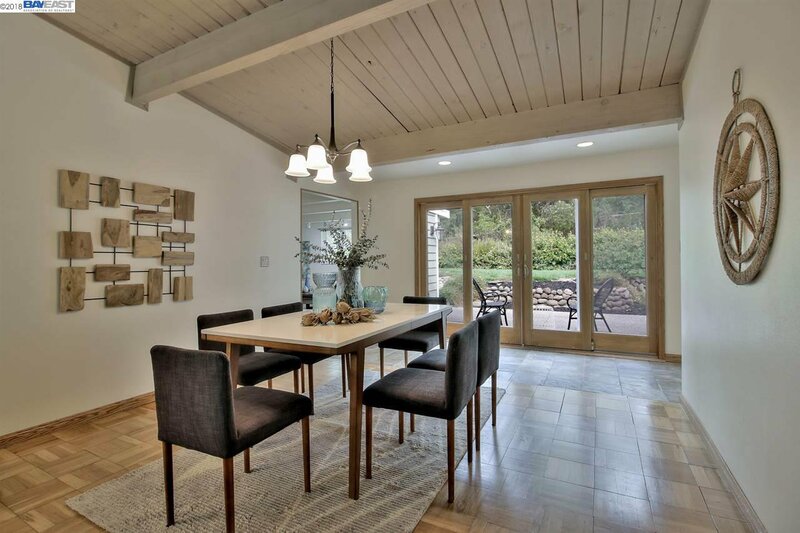 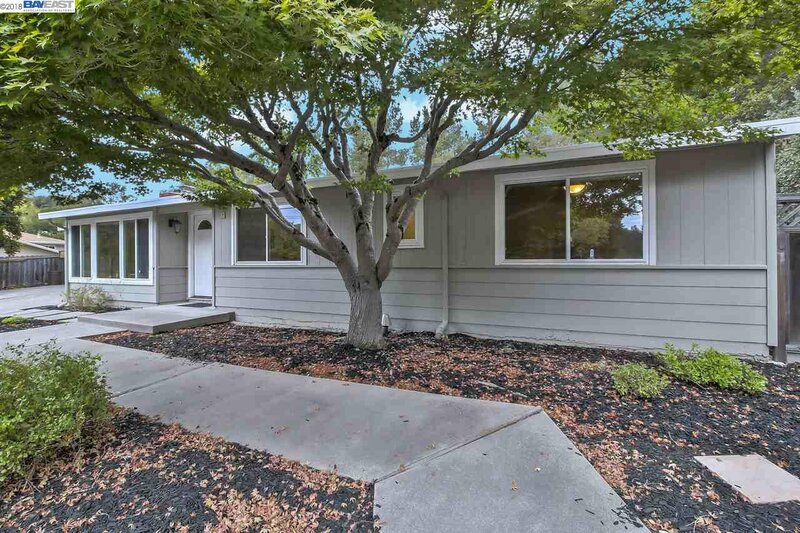 ft., single story home that backs up to Orinda Oaks Park/Open Space. 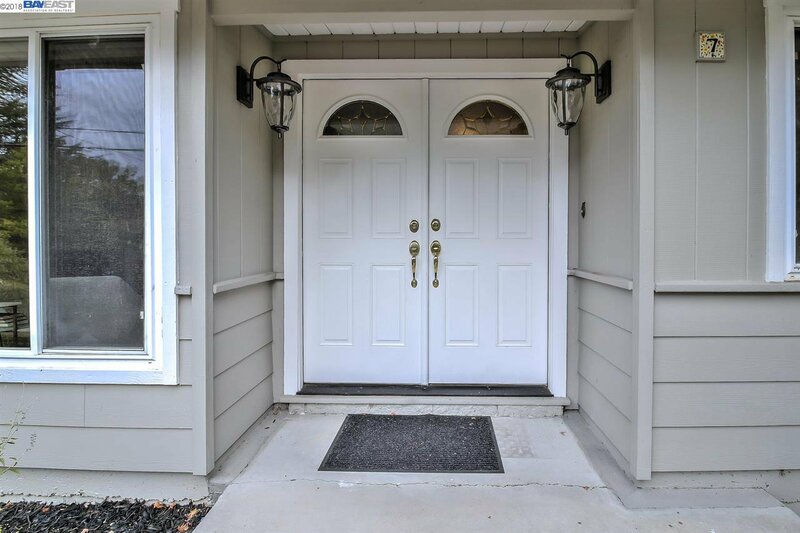 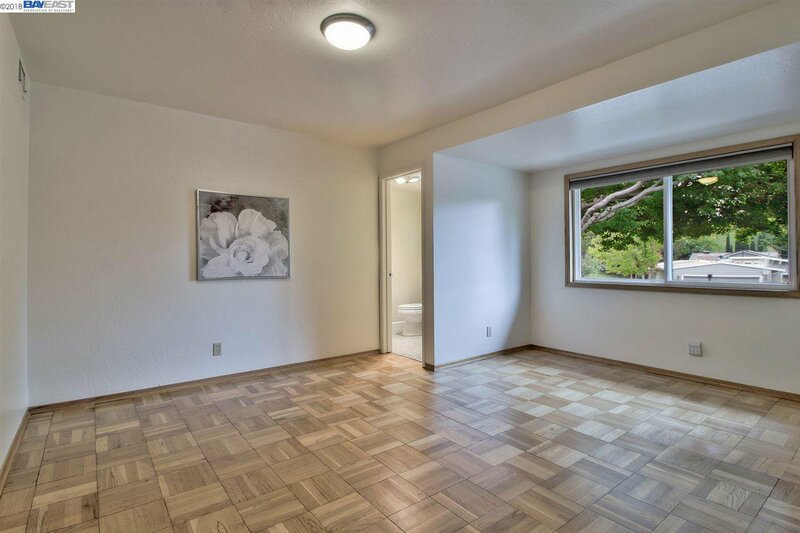 Spacious floor plan plus a family room with attached full bath & laundry room. 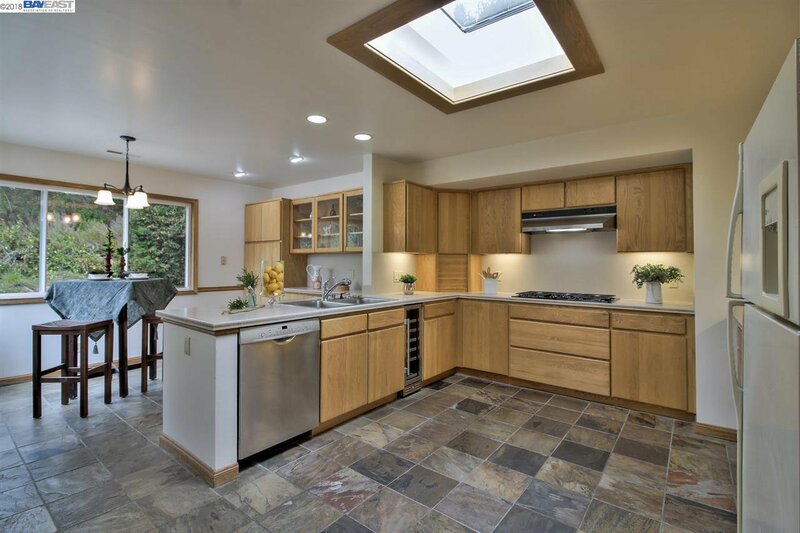 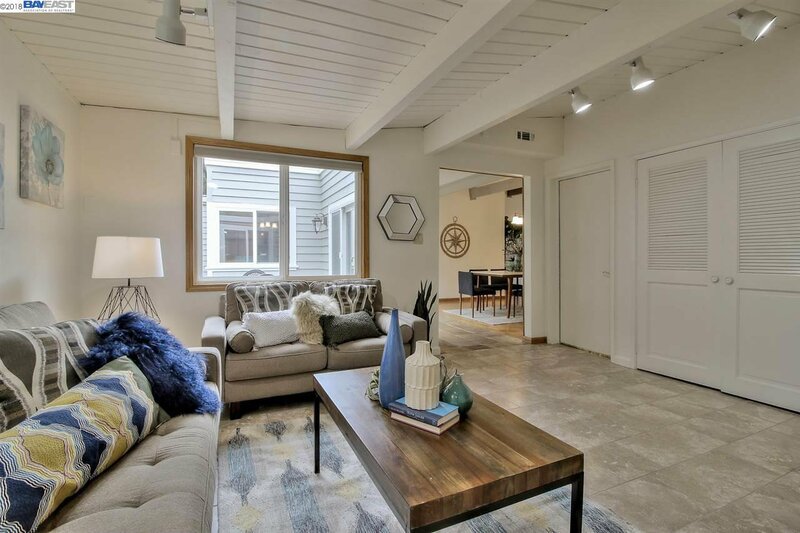 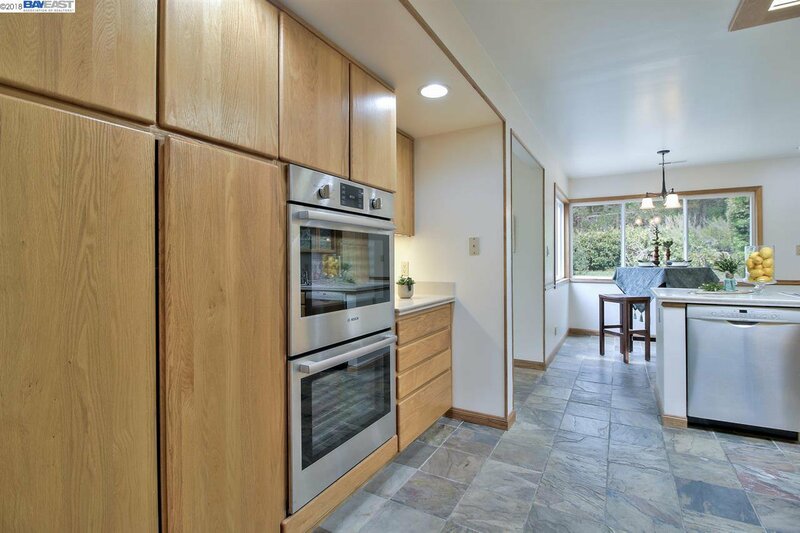 Bright kitchen with Corian counters, slate tile flooring, updated Bosch double ovens and dishwasher, clear skylight makes this kitchen bright and airy! 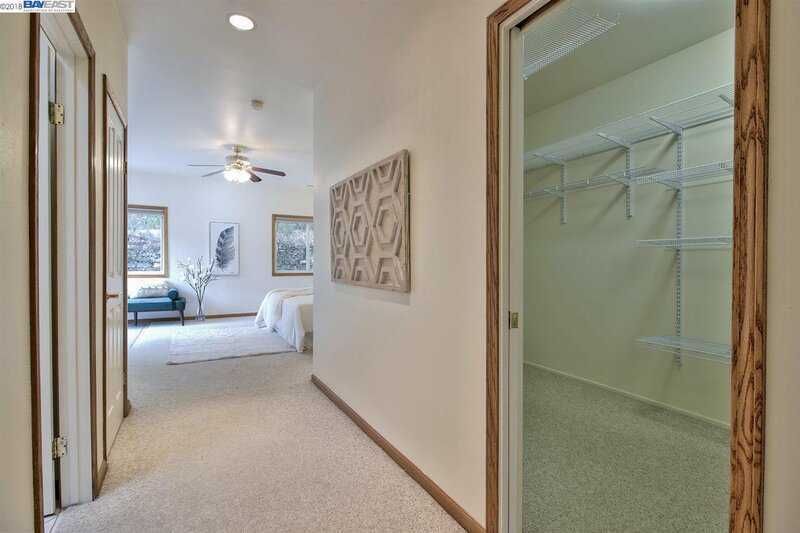 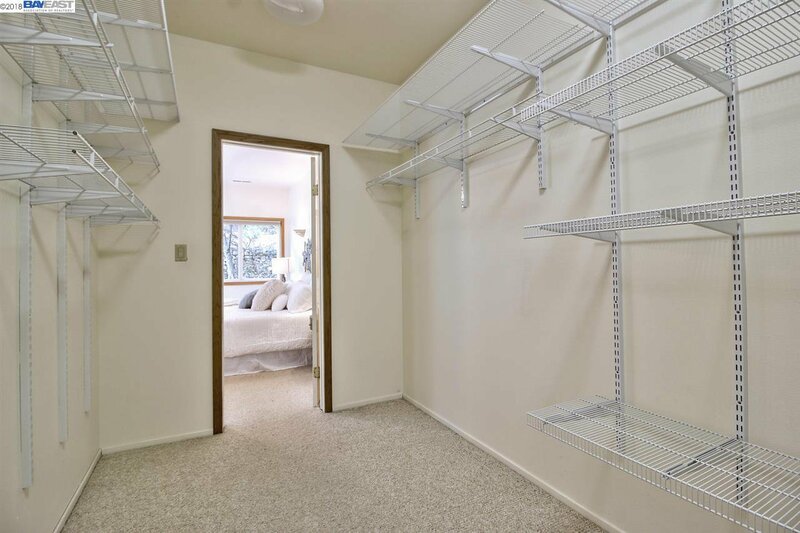 Master suite has a separate retreat, recessed lighting, large walk in closet and patio slider. 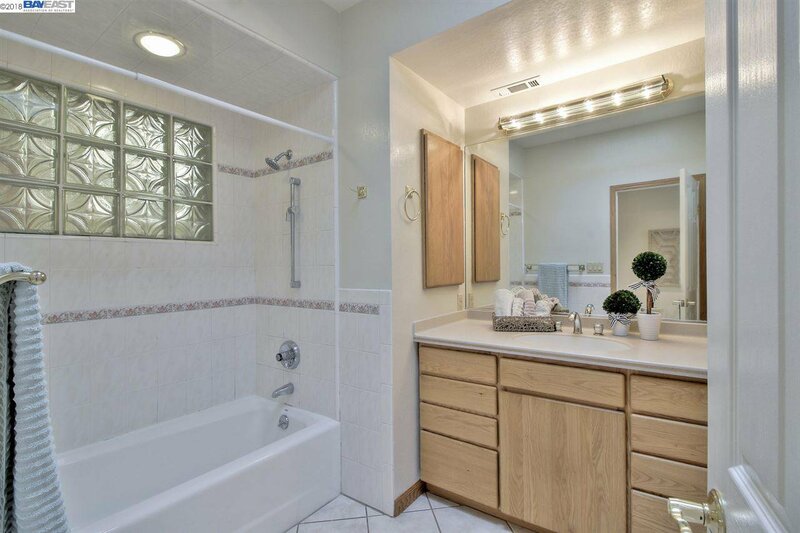 Master bath with tile floors, shower over tub, Corian counter top. 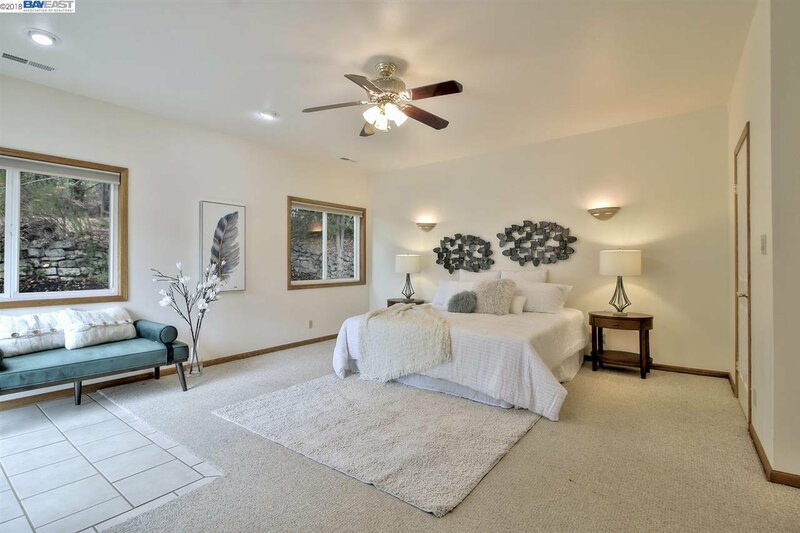 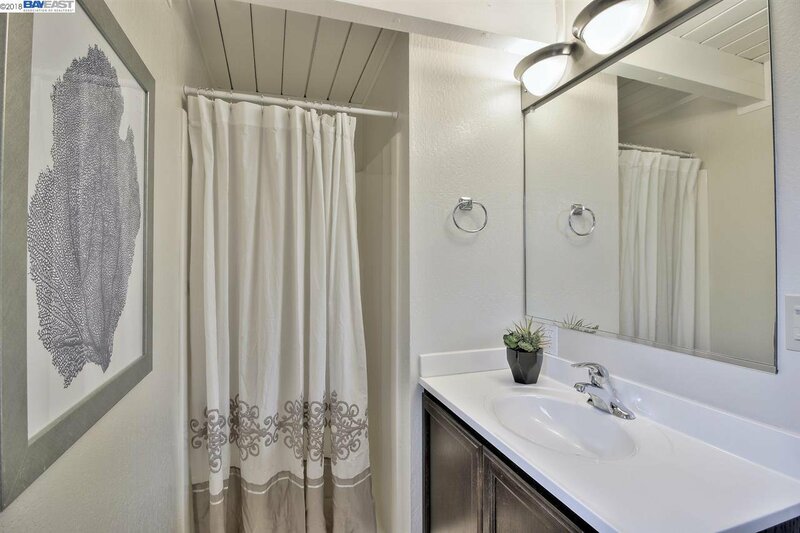 Large secondary bedrooms with parquet flooring and mirrored closet doors, front bedroom has an en Suite with granite tile counters & flooring and shower. 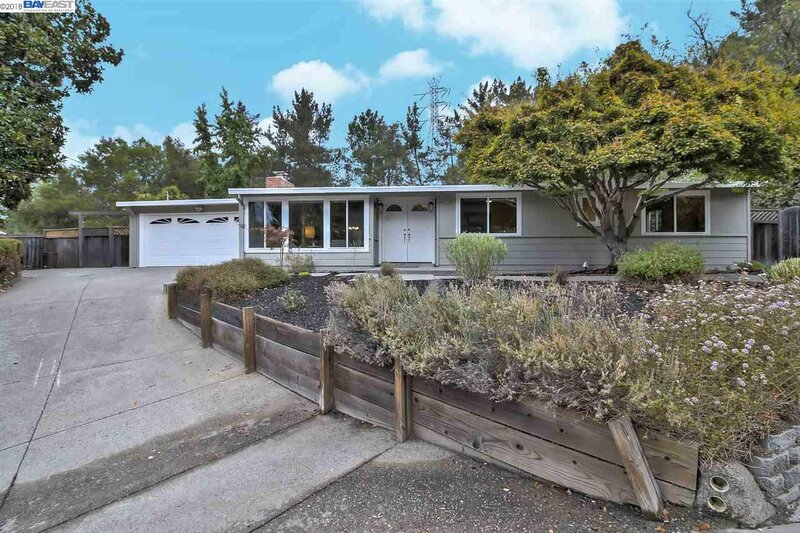 Minutes to Del Rey Elementary, Orinda Intermediate and Miramonte High School.